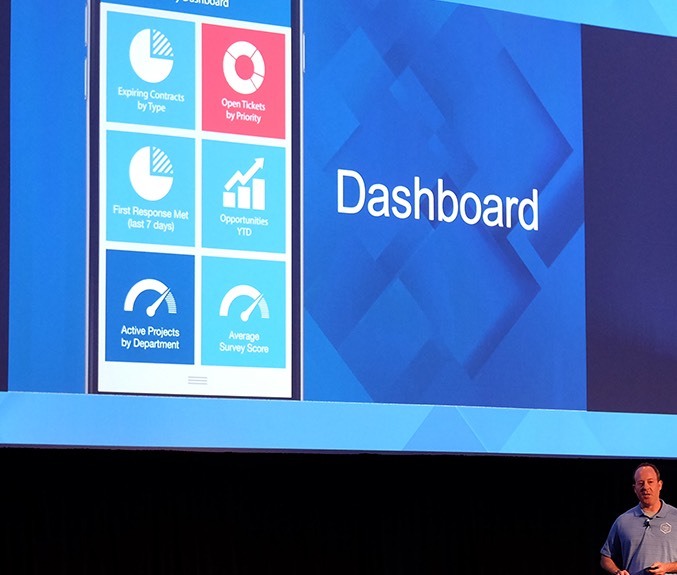 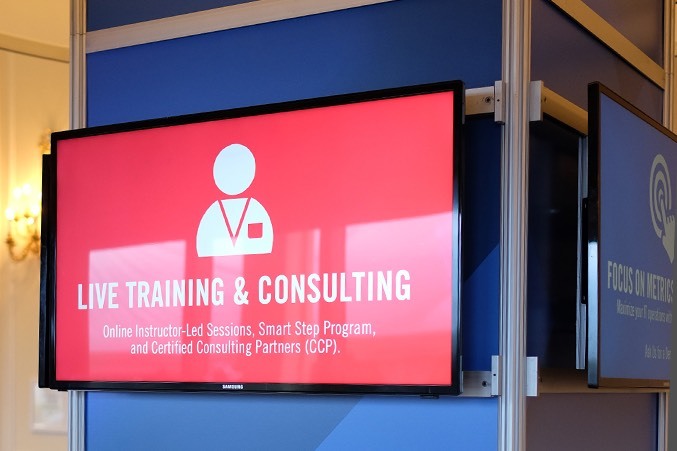 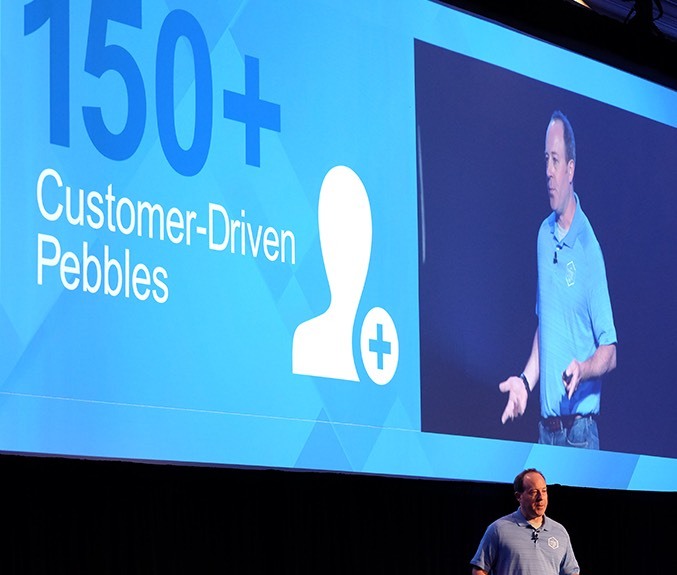 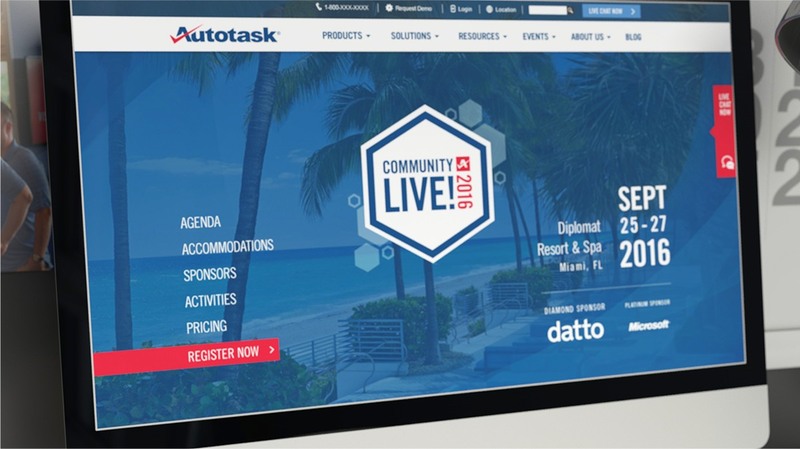 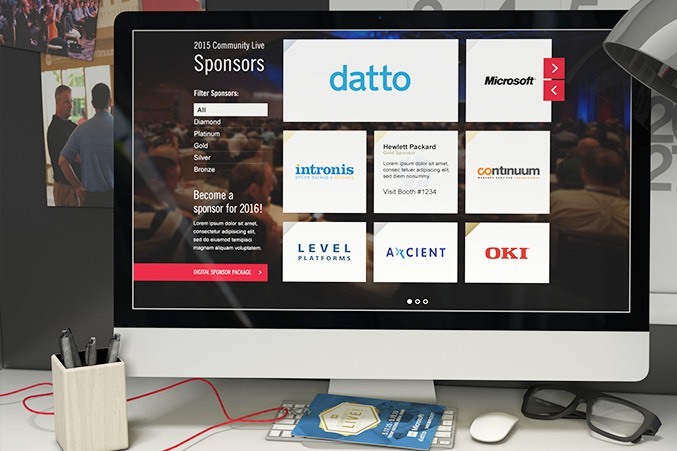 Every year, Autotask hosts Community Live, its annual user conference and one of the world’s largest gatherings of technology management professionals. 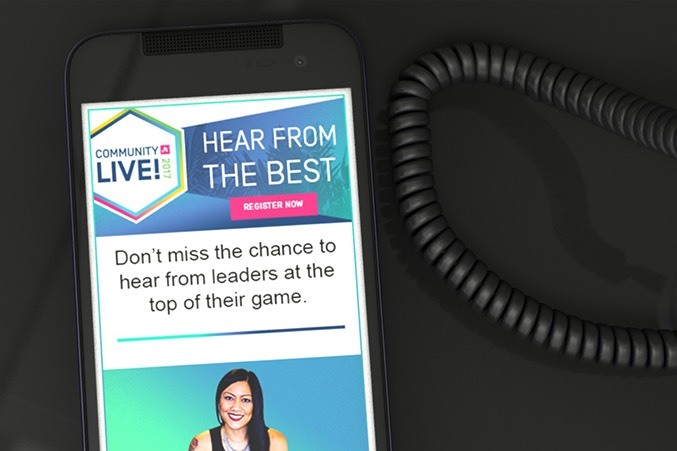 They’ve also tapped Media Logic help grow attendance at this event and to make it a more exciting, immersive experience. 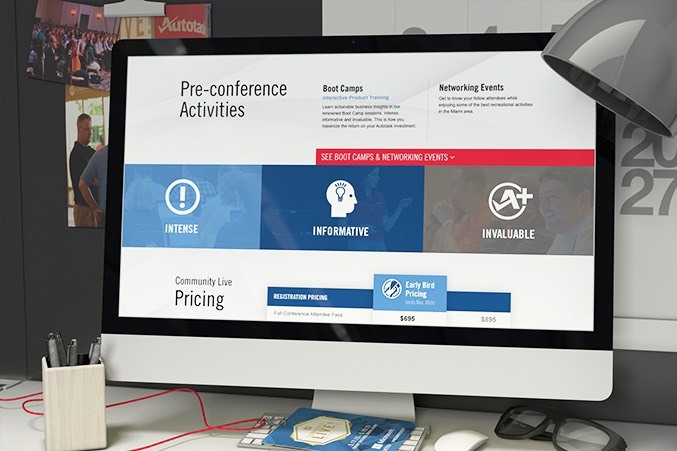 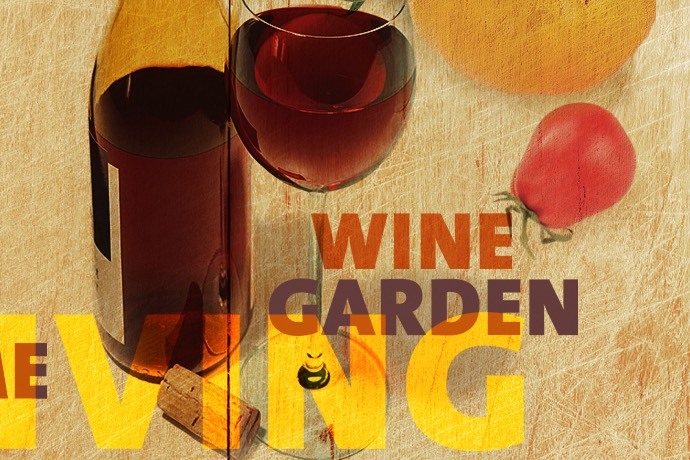 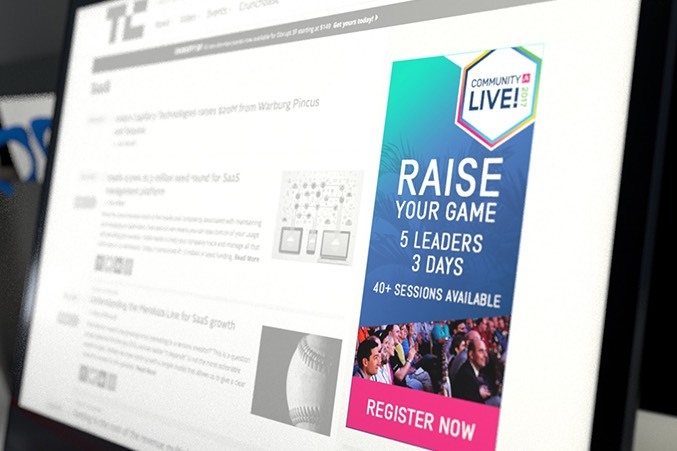 To drive attendance, we developed a dedicated Community Live website and multi-touch digital marketing campaigns. 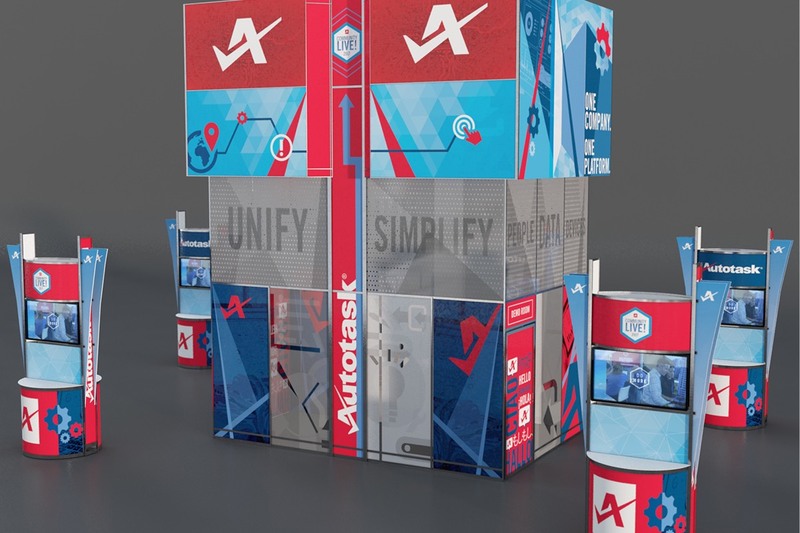 At the event itself, we created everything from keynote presentations and display booths to a complete resort takeover, featuring Autotask branding on lobby floors, walls, furniture, swimming pools and more. 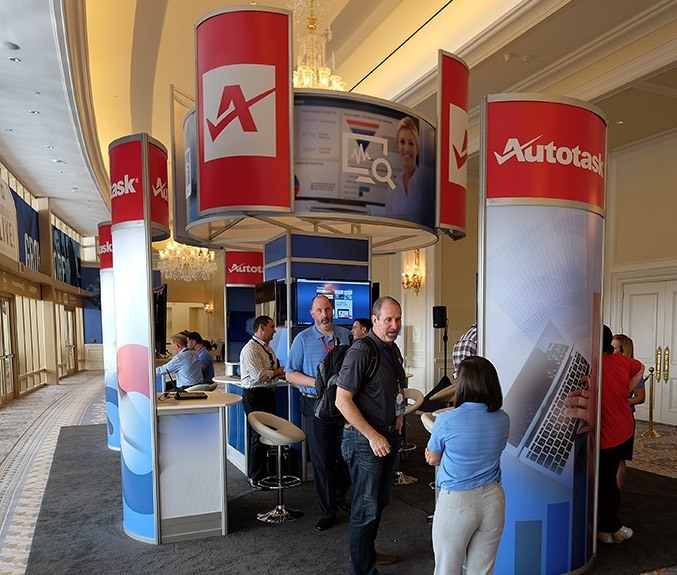 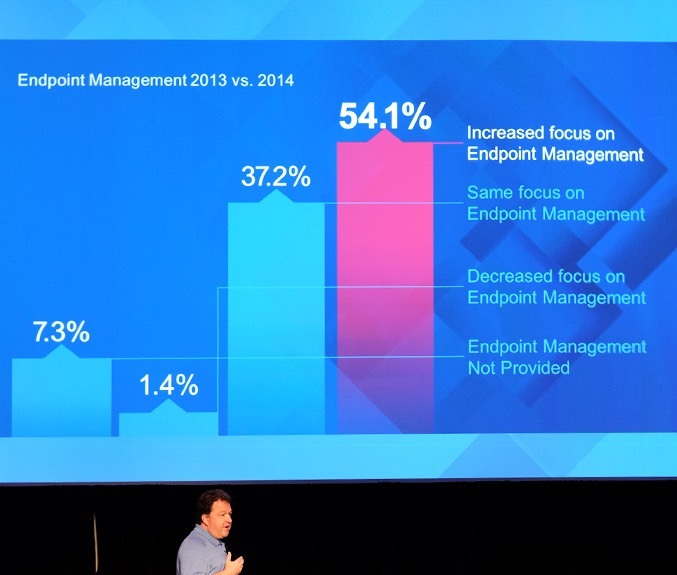 Our work has helped Autotask consistently boost attendance year-over-year while advancing key strategic messaging for the IT management SaaS leader – supporting new product launches, as well as customer training and retention.